It was a terrific celebration last night at the 2017 C.A.P. Awards. Congrats again to all the winners, but especially Caroline E Farrell, who won the C.A.P. 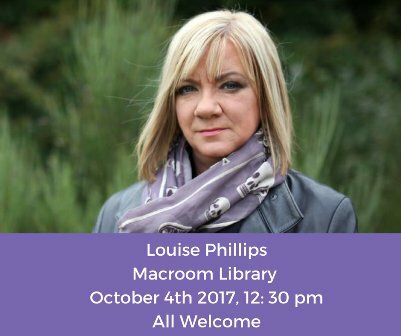 Novel of the Year Award 2017. 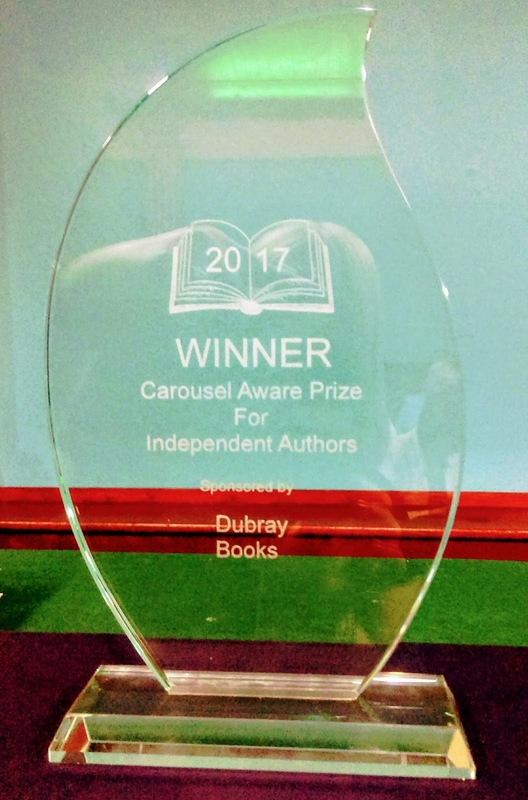 Enormous thanks to Carolann Copland of CAROUSEL CREATES, for asking me to judge this year's novel entries, to DUBRAY Books for sponsoring the awards, to all those involved with the amazing charity AWARE and everyone who helped to make last night such a great success!!! 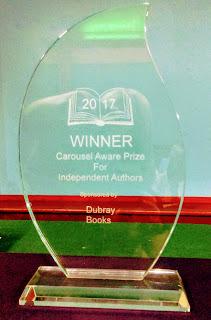 This is what I had to say about the winning novel...."A very worthy winner of the C.A.P. 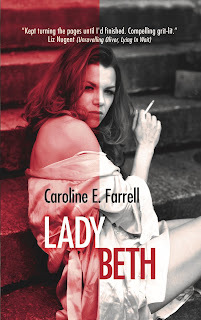 Novel Award 2017, LADY BETH by Caroline E Farrell is a thrilling journey into a dangerous world fueled with tension and high stakes. 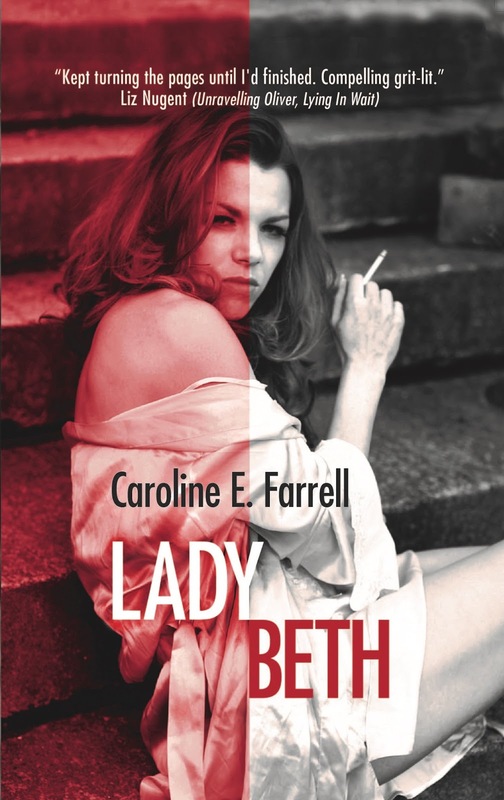 It delivers exceptional characters and terrific prose within a page-turning unrelenting story that digs deep into the underbelly of our capital city." 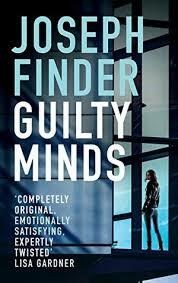 Tana French Murder Squad set for Television Series!! 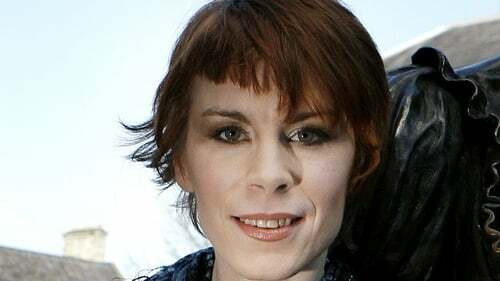 A new murder-mystery series, based on the books of bestselling crime author Tana French, is coming to BBC One and will begin filming in Dublin. Tana French – Fans will see her characters on-screen next year… and Belfast in 2018. 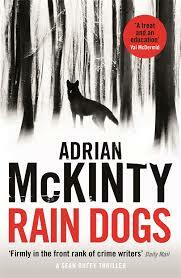 The Dublin Murders will see French’s first two books, In the Woods and The Likeness, brought to screens in adaptations by Sarah Phelps, who has recently reimagined Agatha Christie’s And Then There Were None, Witness for the Prosecution and Ordeal by Innocence for the BBC. Sarah Phelps’ adaptation of Agatha Christie’s And Then There Were None was a ratings hit for the BBC. 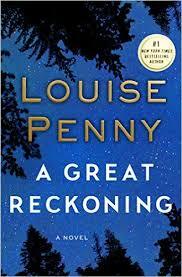 Each of French’s novels has a different member of her Dublin Murder Squad as a central character, with the BBC promising “a contemporary world of psychological mystery and darkness with roots deep in Ireland’s past” over eight episodes. 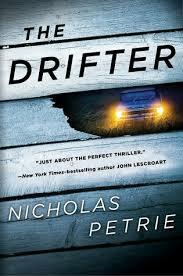 Former East Ender’s writer Phelps said she “couldn’t be more excited” to turn her attention to French’s work. “Tana’s compelling novels are both nail-biting thrillers, enquiries into the nature of evil and heart-breaking stories of human frailty, love and loss,” she said. Casting details for The Dublin Murders have yet to be announced. Among the producers of the series is Dublin company Element Pictures, whose credits include Rebellion, Red Rock, and the Oscar-winning Room.